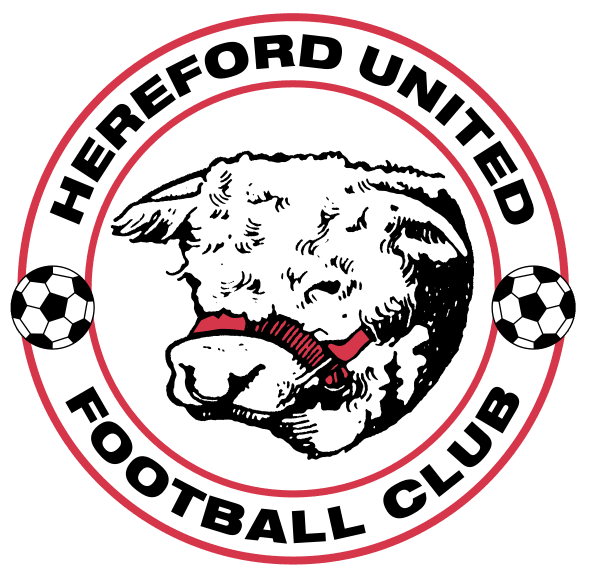 Hereford United Football Club have been served with a winding up petition by HM Revenue and Customs (“HMRC”). It has been reported that the winding up petition relates to outstanding PAYE and VAT bills. A winding up petition hearing has been listed to take place on Monday 27 January 2014 at the Companies Court in London. In 2012, it was reported that the club was served with a winding up petition after owing £120,000 to HMRC. However, the club was able to pay off the debt owed to HMRC thanks to television funding from their game against Cheltenham Town FC (which was covered by ESPN). The club now finds itself in a similar position owing an undisclosed amount to HMRC dating back to 26 November 2013. If the club fails to pay its tax bill to HMRC before the winding up petition hearing on 27 January 2014, the club may face the possibility of liquidation. If you have received a HMRC winding up petition our legal experts are able to provide legal advice and representation. Our team of solicitors and barristers can obtain a court adjournment, CVA’s or reach an out of court settlement to ensure that the winding up petition is dismissed.